i pretty much died when i saw this view the other day: perfect, perfect sunny-blue-sky-day reflecting into the water. amazing in person. more colorado. if you don't live here yet - move here now. and may i note, this little boy is the most intense bath-taker out there. he really goes for it. and a soaking wet bathroom is the aftermath. wyoming road trip // denver road trip. so much pretty, there are great big hearts in my eyes after reading this. 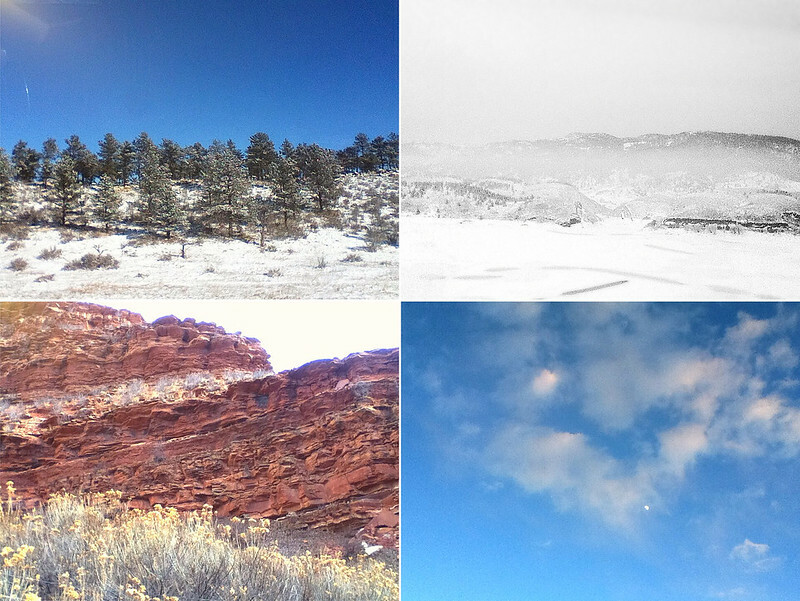 i've always thought that -- if i ever leave new jersey -- colorado would be a nice place to go. Oh my....so gorgeous there! And your boys, always adorable and sweet.